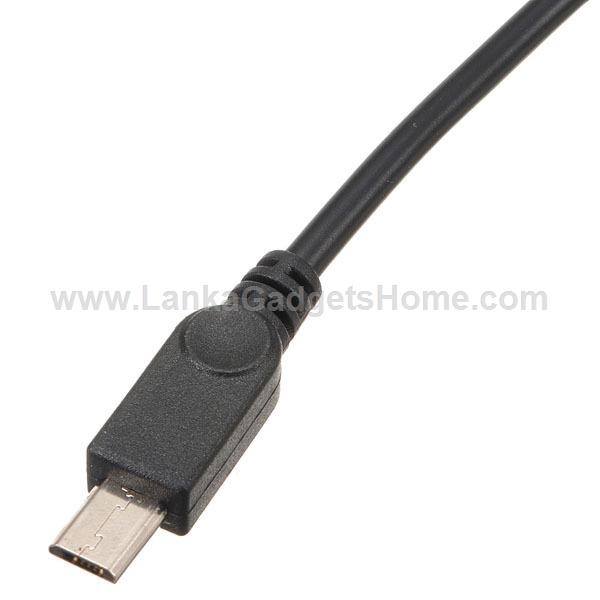 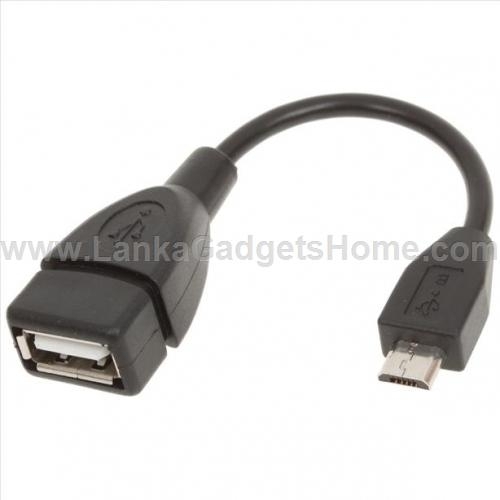 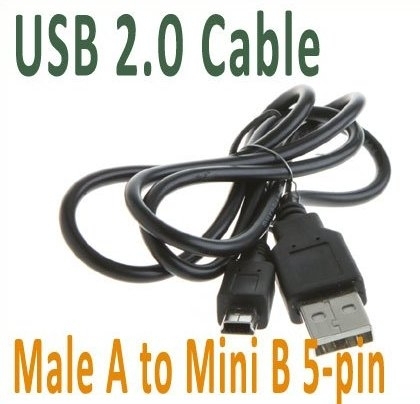 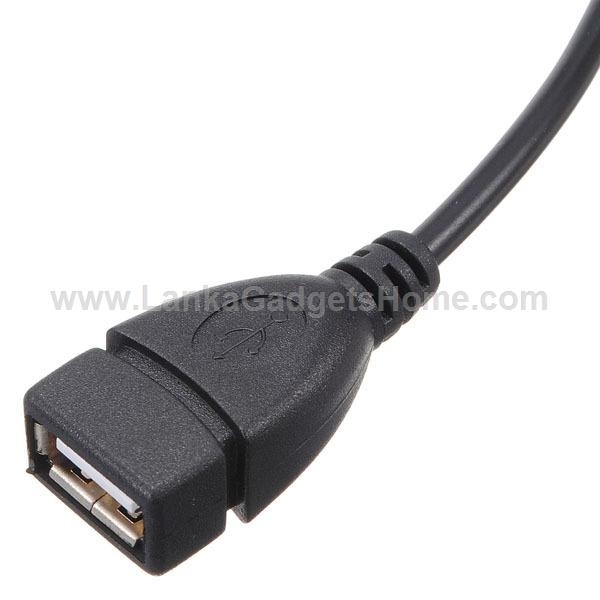 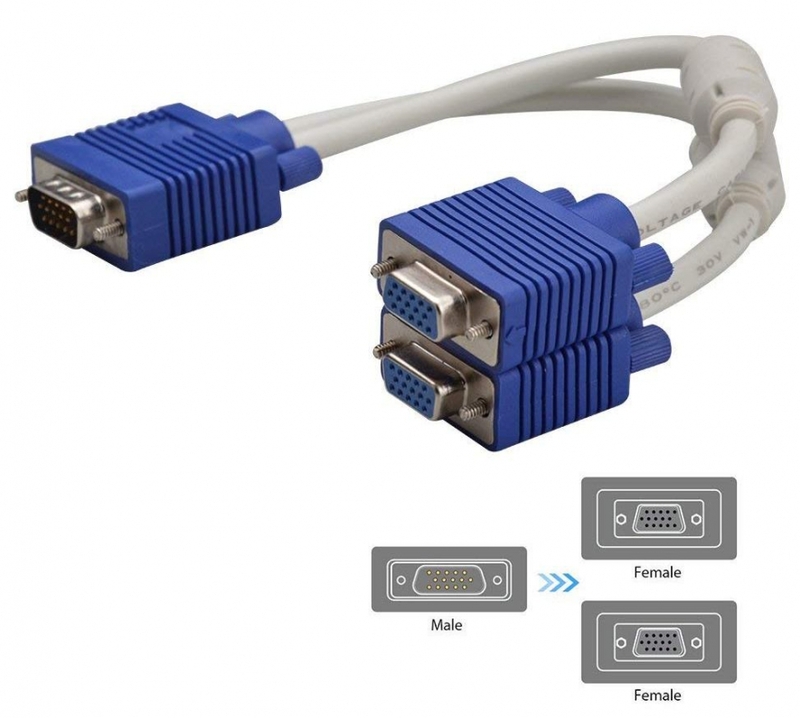 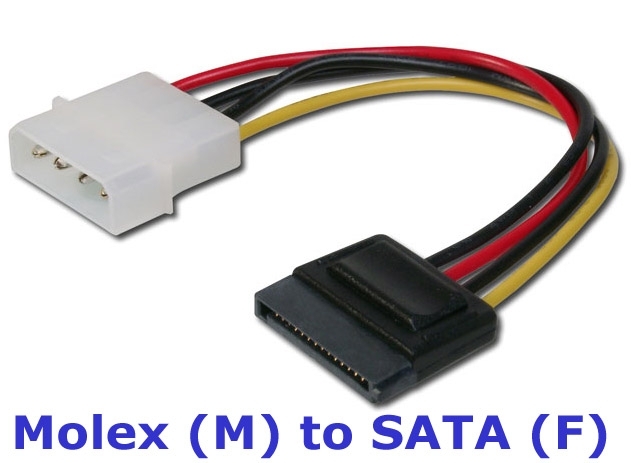 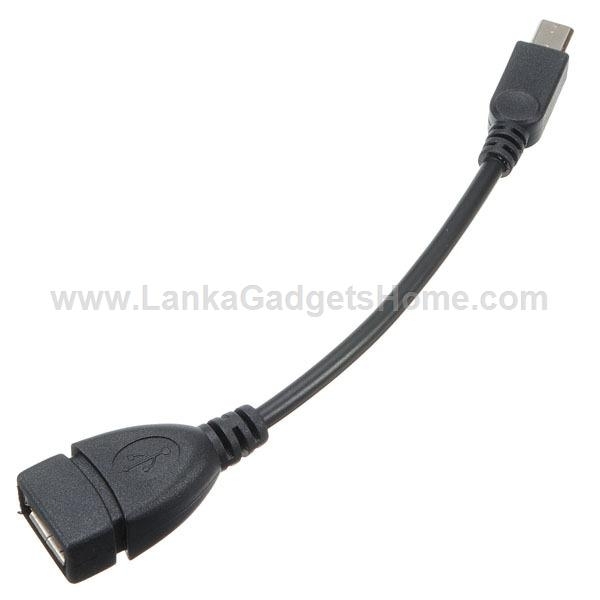 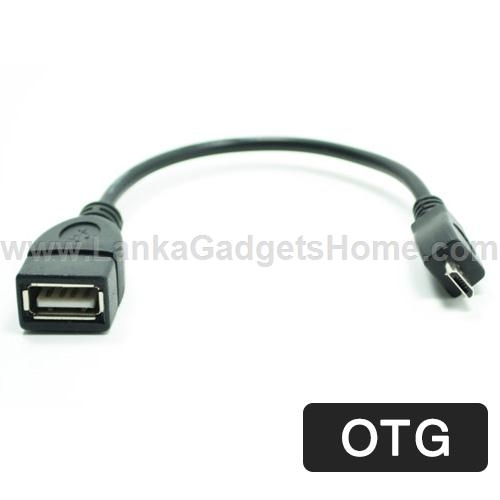 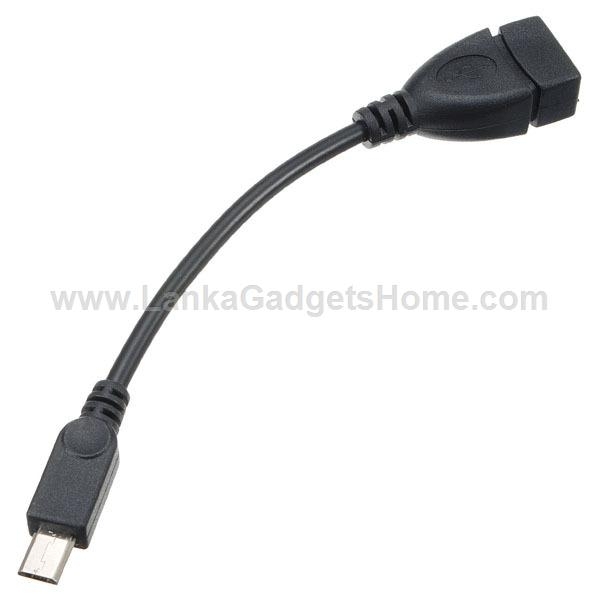 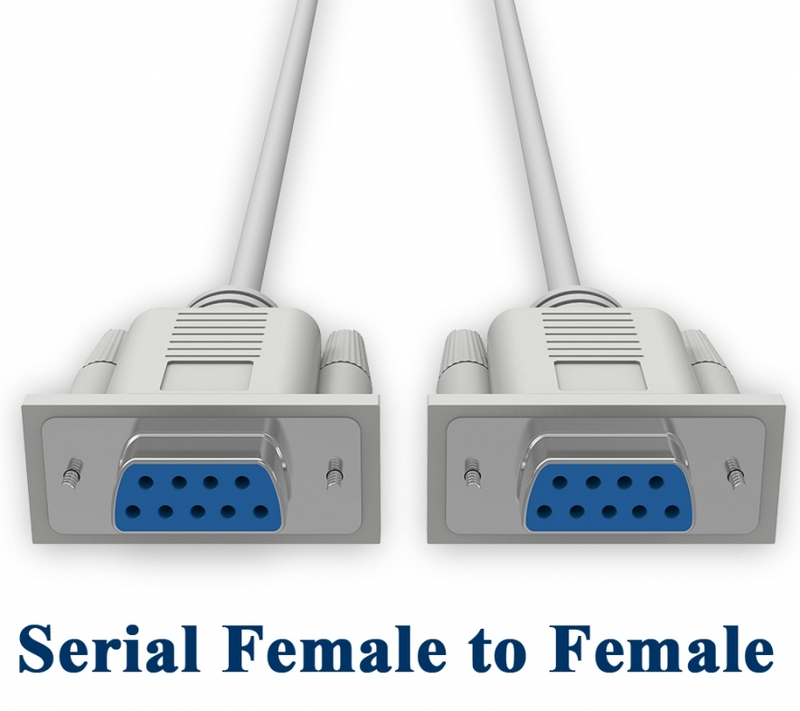 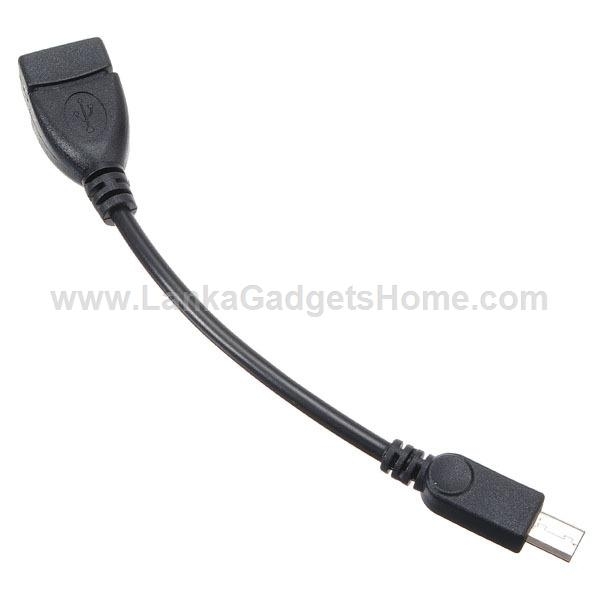 A USB OTG (On-The-Go) cable can be used for connecting Devices like Memory Sticks, External Hard Drives, Mouse, Keyboard e.t.c to your compatible Mobile Phone & Tablet. 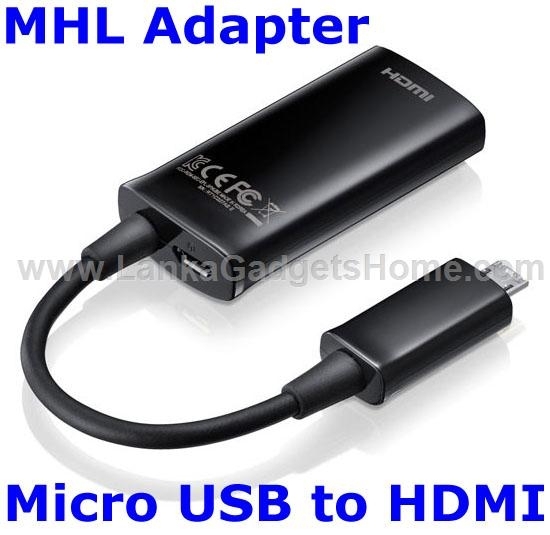 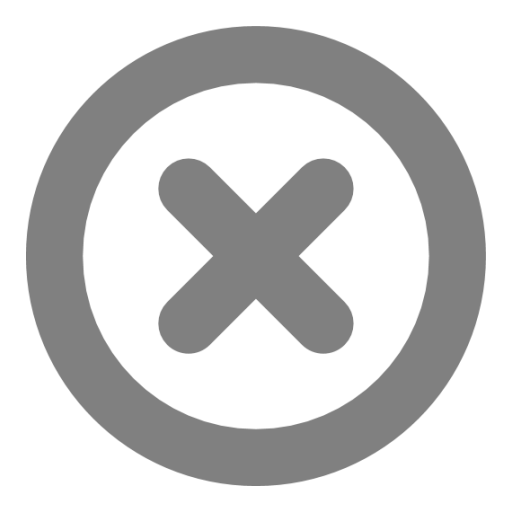 The mobile acts as a mini computer and allows you to browse your memory stick or external hard drive, you can even control your phone via a USB Mouse or Keyboard. 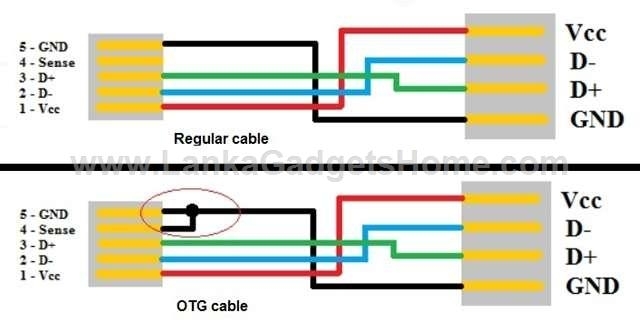 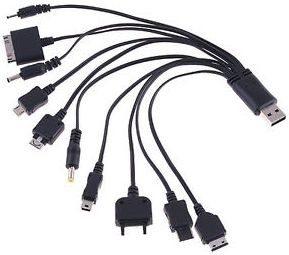 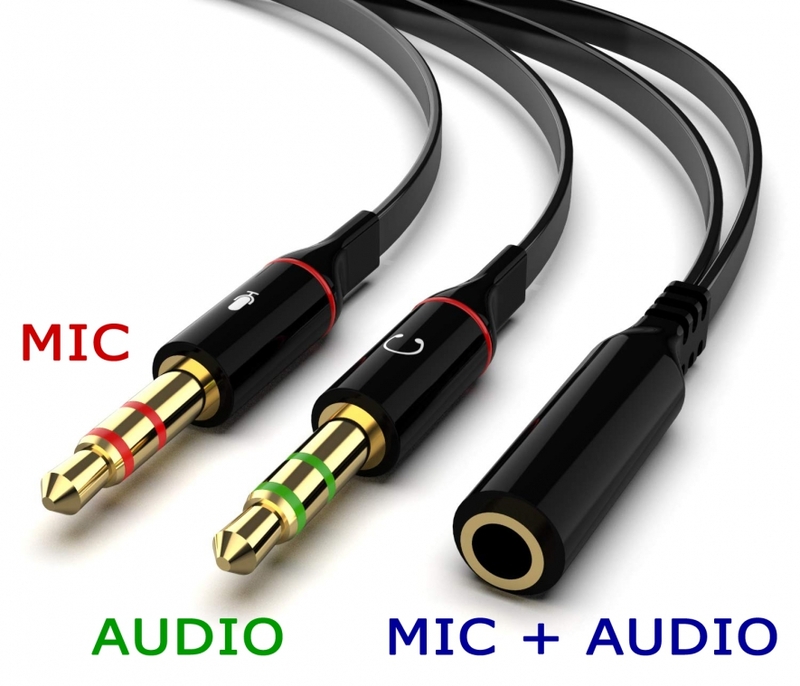 These cables are compatible with most modern devices which have a Micro USB Port, your phone/tablet must support OTG ( On-the-Go ) Please check the compatibility of your phone before purchasing. 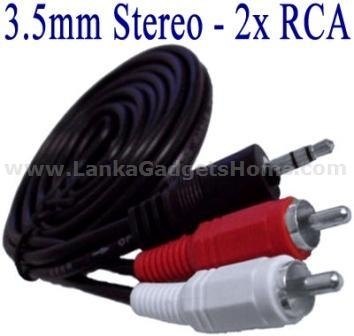 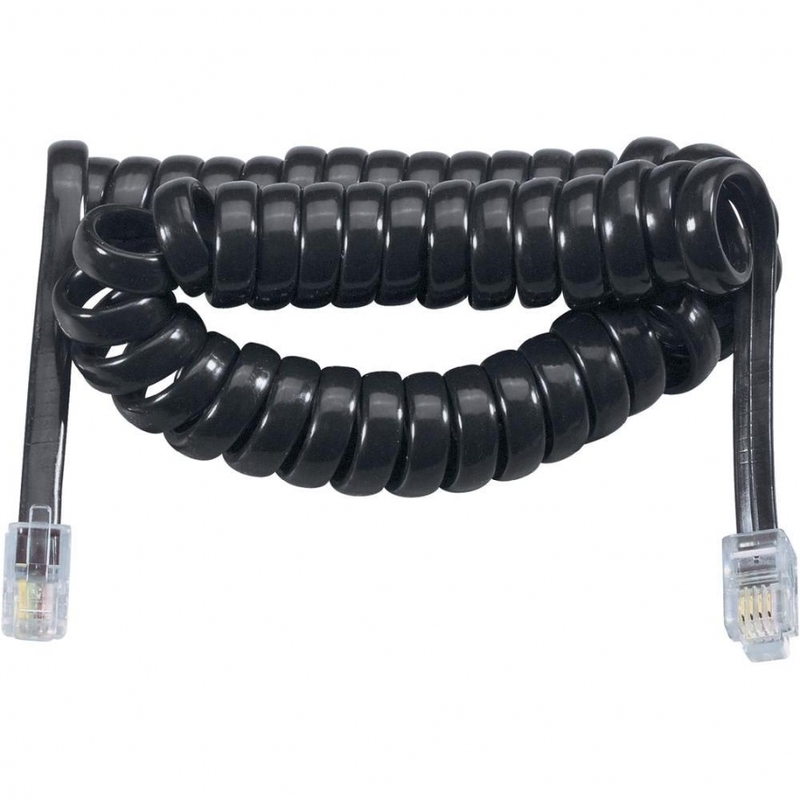 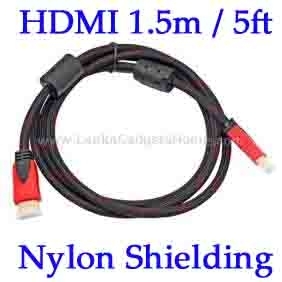 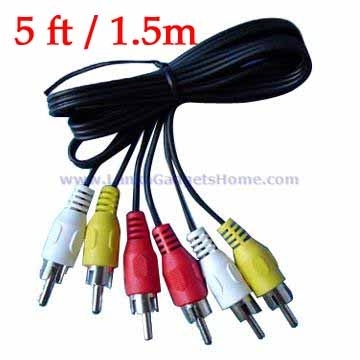 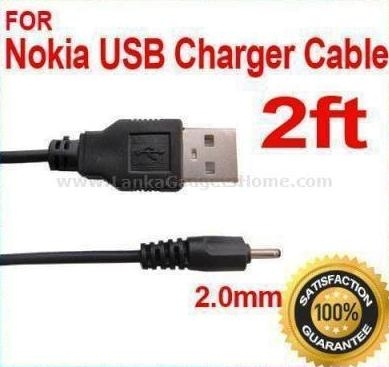 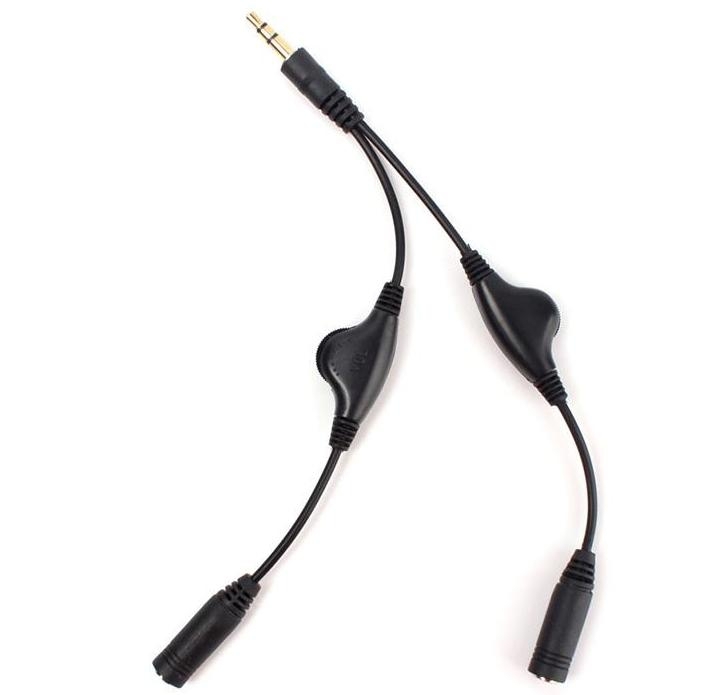 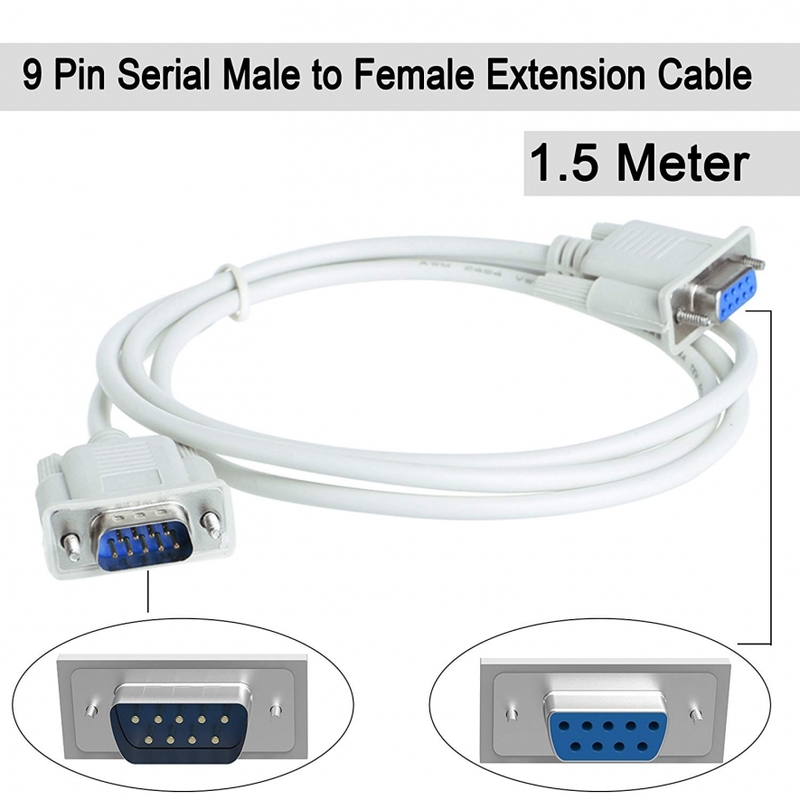 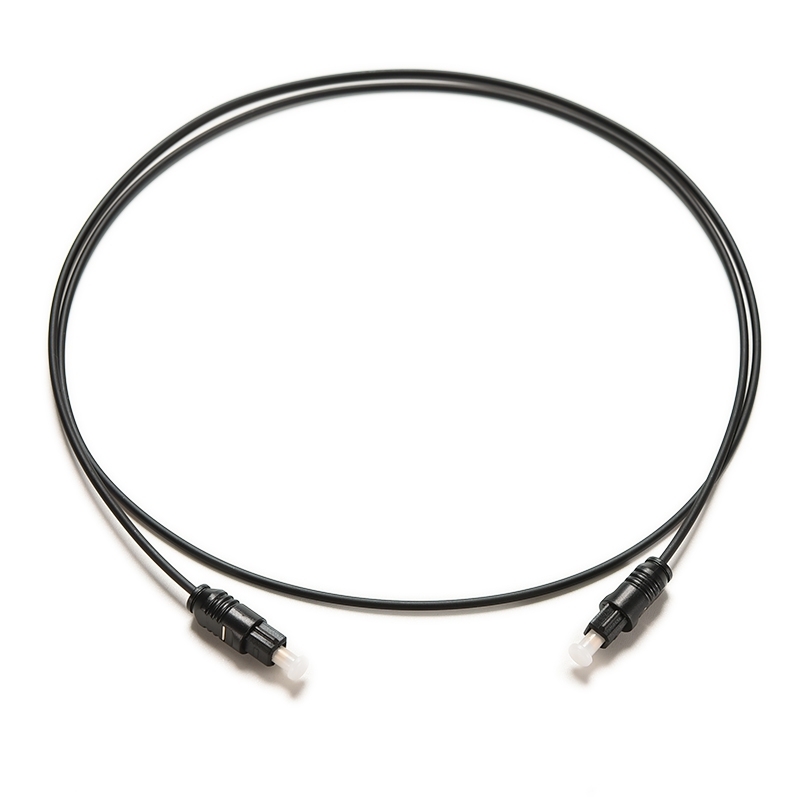 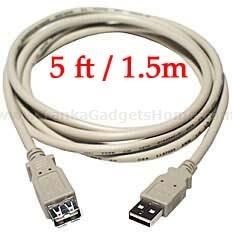 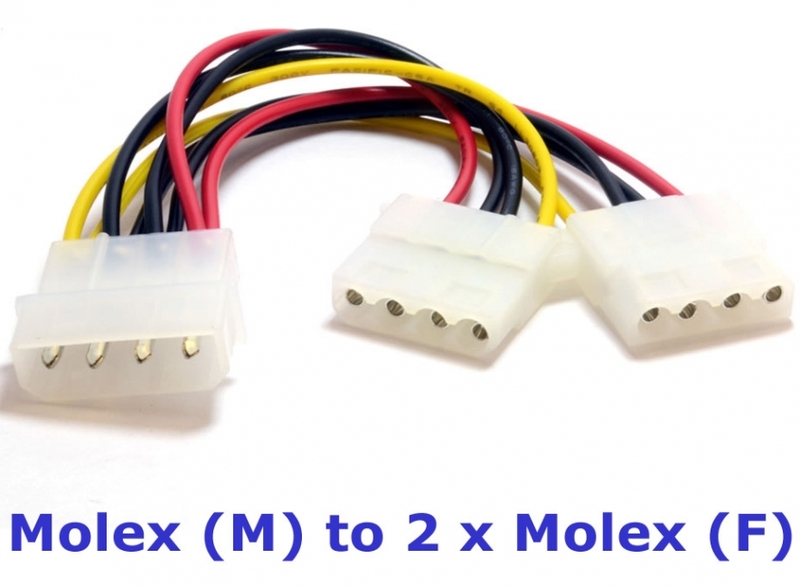 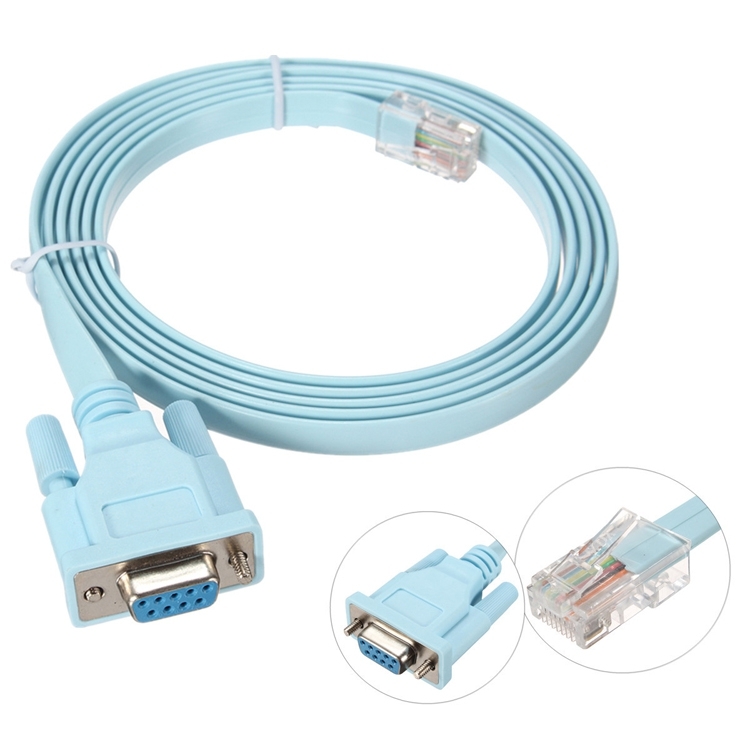 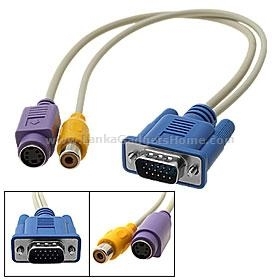 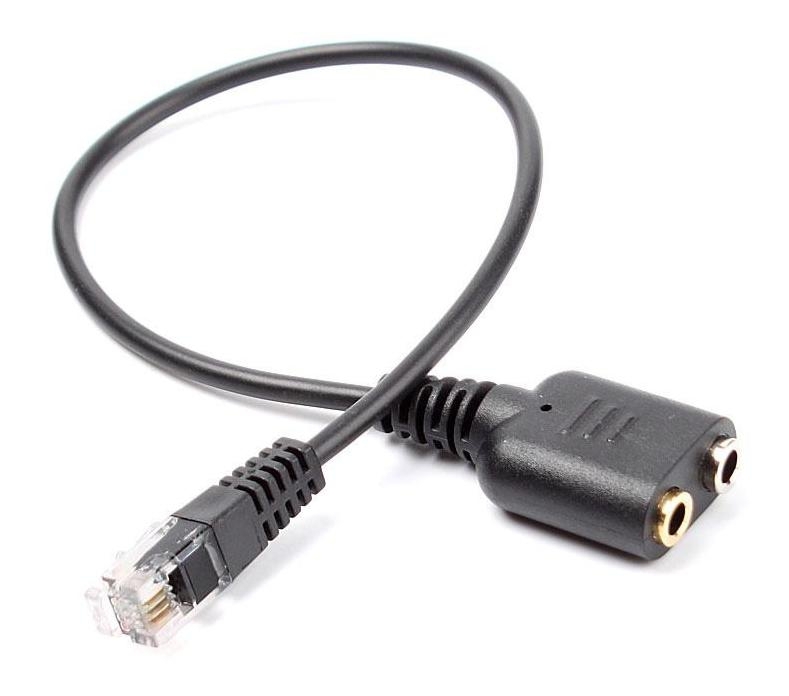 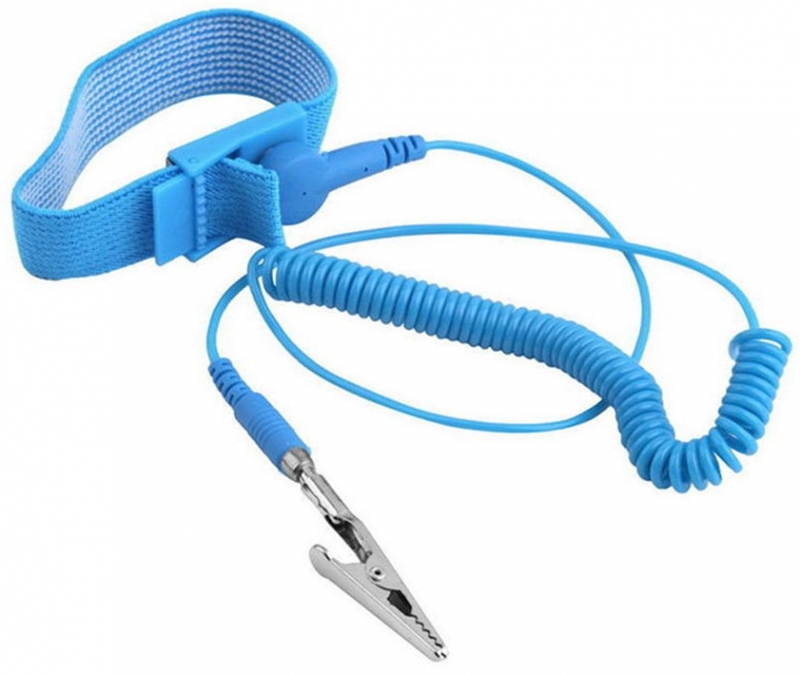 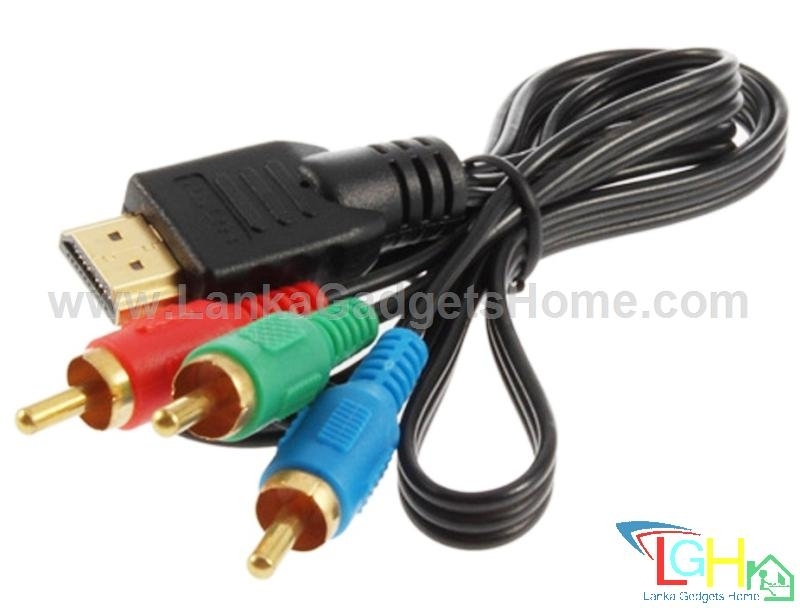 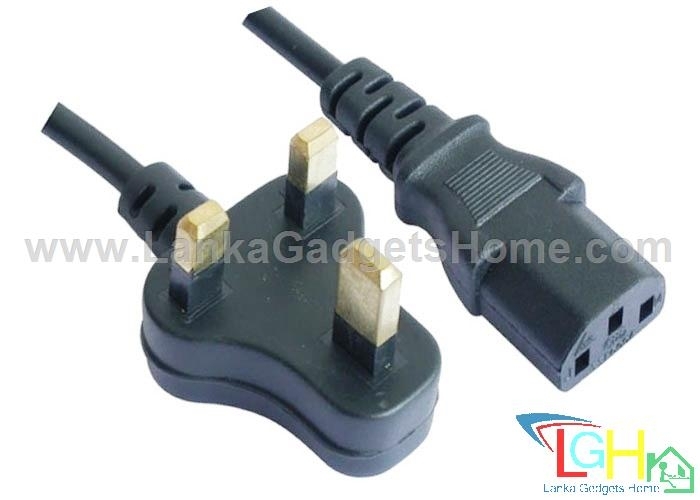 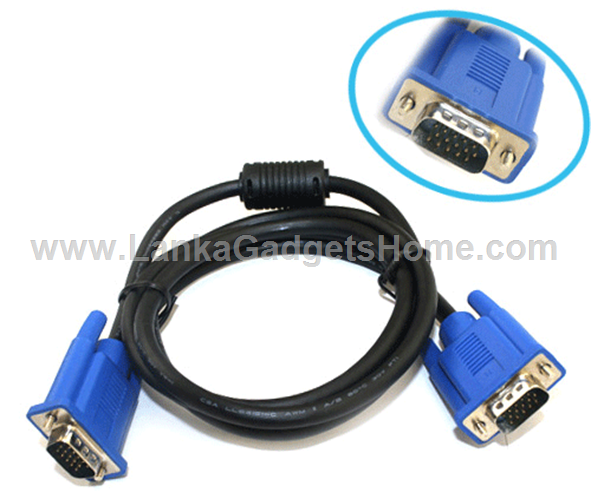 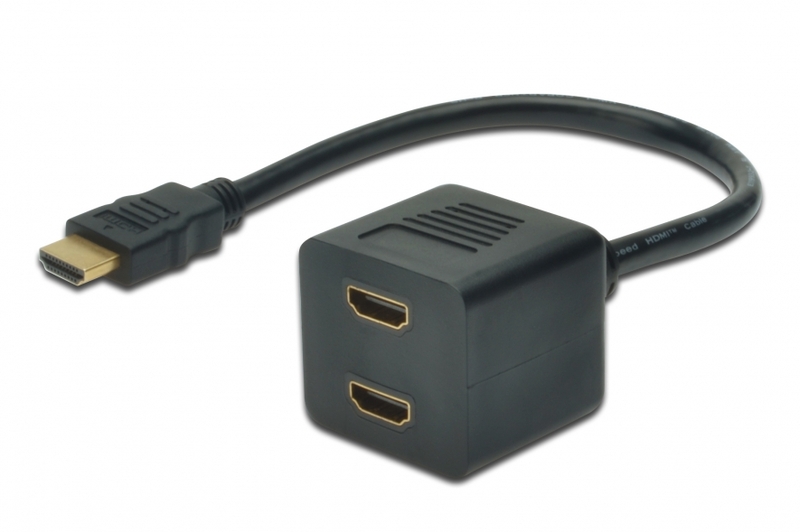 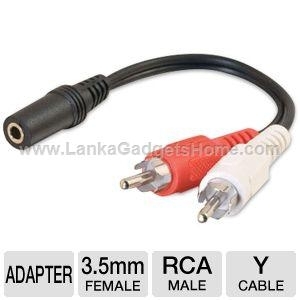 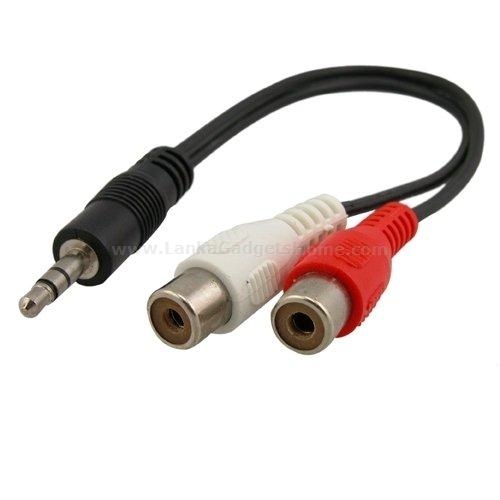 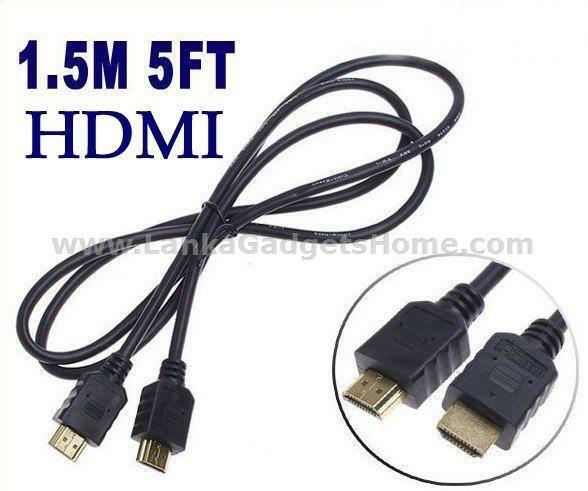 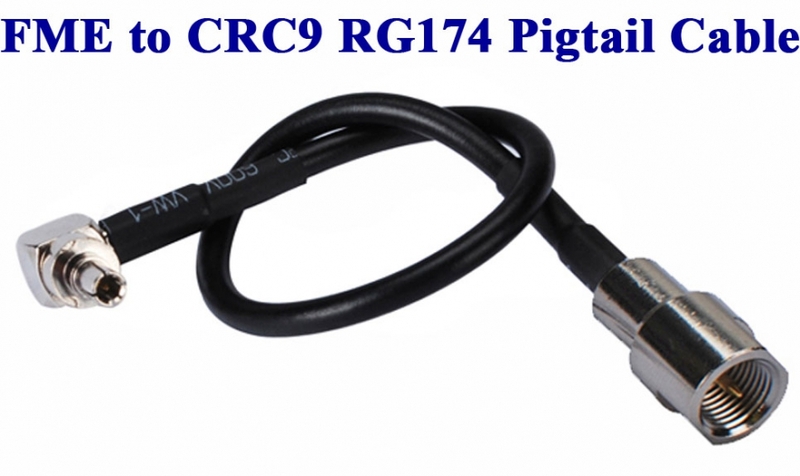 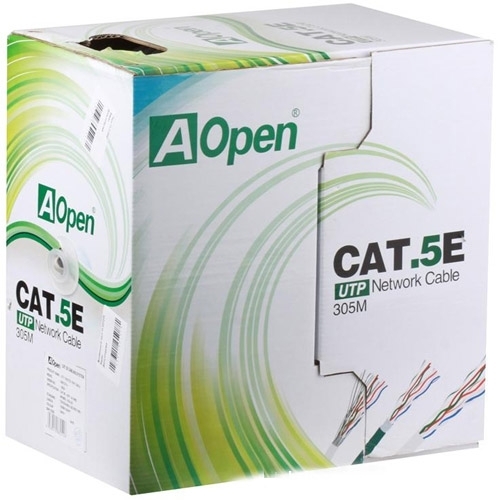 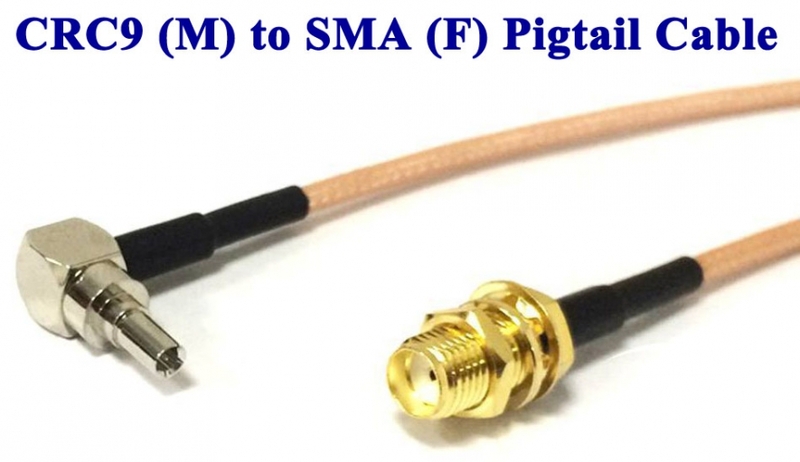 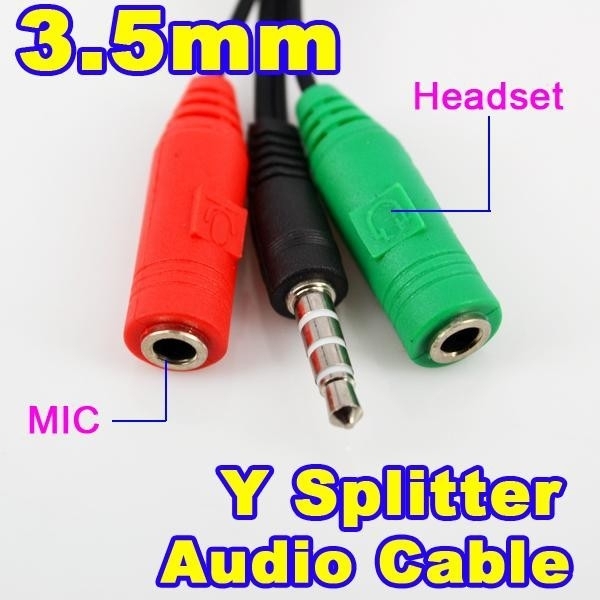 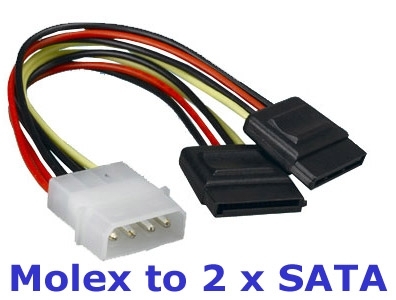 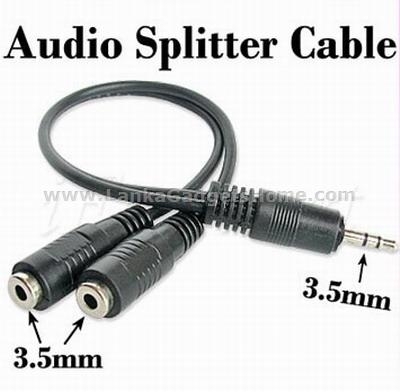 4-inch (10cm) Short cable for easy carrying.